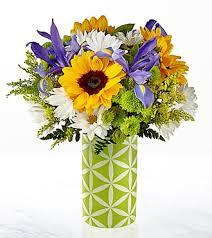 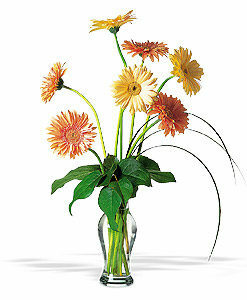 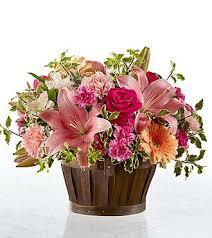 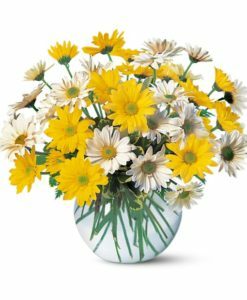 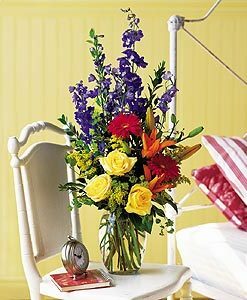 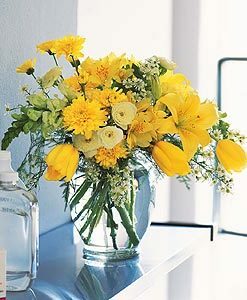 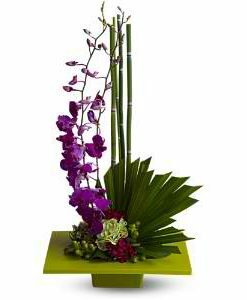 The FTD® Spring Garden® Basket is set to lighten and brighten your special recipient’s day with each sunlit bloom! 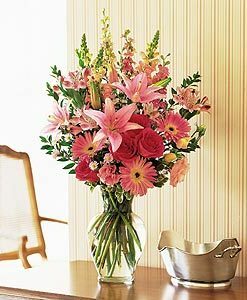 Hot pink roses, peach gerbera daisies, pink Asiatic Lilies, pink Peruvian Lilies, pale pink carnations, lavender mini carnations, and lush greens are arranged beautifully by an FTD® floral artisan to create that perfect spring surprise. 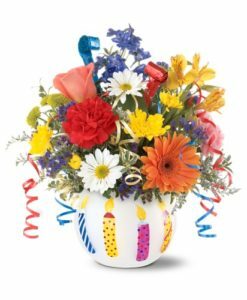 Presented in a rustic dark wooden handled basket to give it an appealing farmhouse styling, this blushing spring bouquet is a wonderful way to send your happy birthday, thank you, or Mother’s Day wishes this season.